CLICK HERE to get your 12 Digit Account. 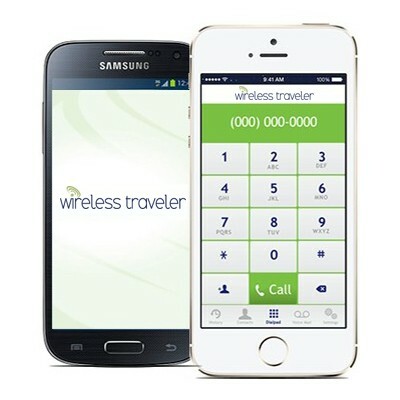 Search for wirelesstraveler in iTunes or Google Play App Stores to download the app for free. CLICK HERE to get your 12 Digit Account account. “The bad news: my iPhone was stolen in Hanoi at the beginning of the trip (a few days in). The good news: I had the Wireless Traveler app. The better news: it works in iPad as well. 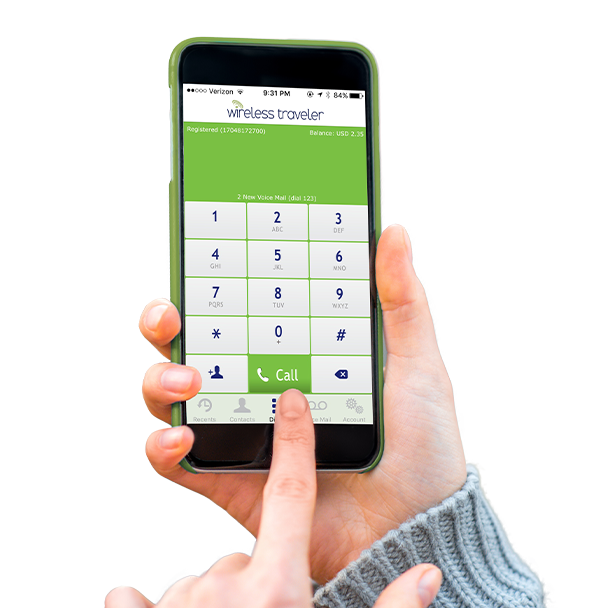 So even with the annoyance of missing the phone, there was no disaster and my keep-in-touch capability with home and (most importantly) client and work flow was seamless.